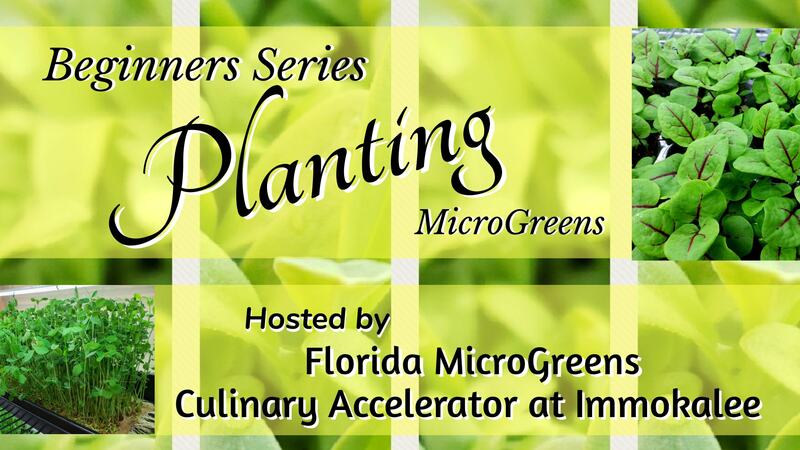 Florida MicroGreens is pleased to co-host a hands-on planting class at the Immokalee Culinary Accelerator on Sat Sept 29th, 2018. 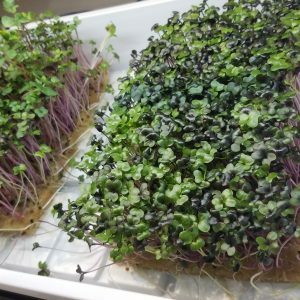 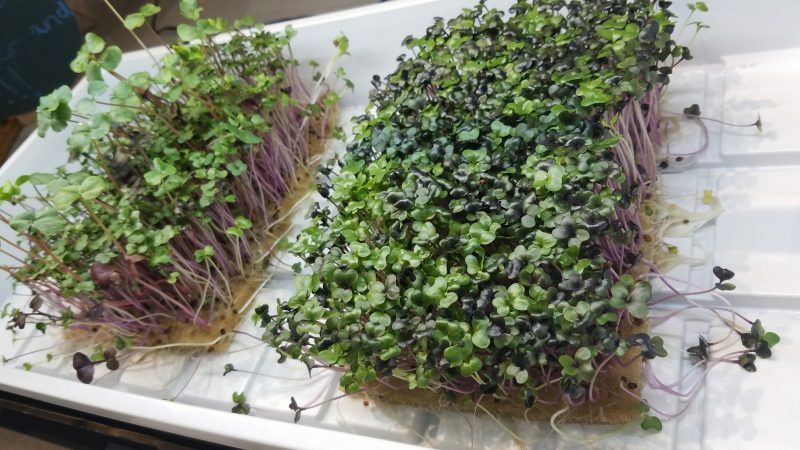 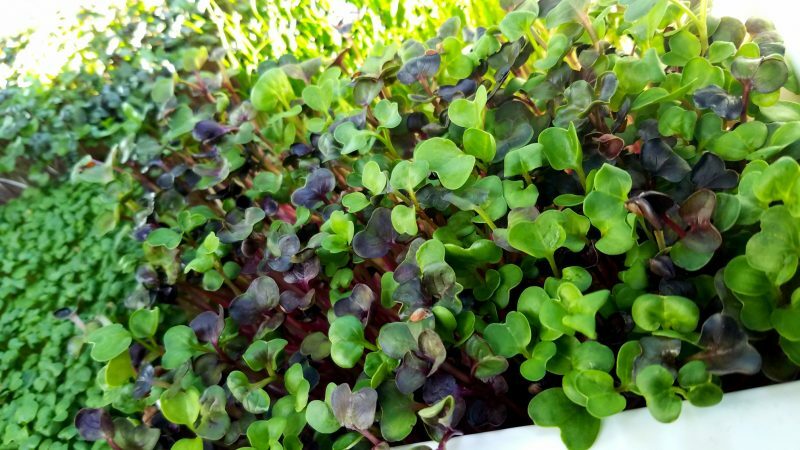 We will be showcasing living microgreens (baby plants) like Broccoli, Kale, Cabbage, Radish, and more that are edible, highly nutritious, and can be grown indoors, year around, without soil in 7-10 days from start to Harvest! There will be tastings of the living veggies brought by Florida Microgreens, light Hors D’oeuvres, a facility tour of the Culinary Accelerator and kits for each participant to bring home to grow their own greens. 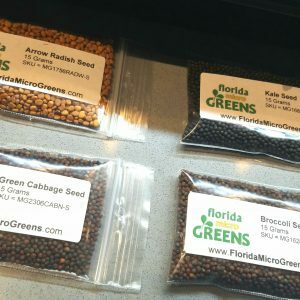 Students will be optionally added to a FREE online growers group, administered by Florida Microgreens, where their can meet and learn from other growers of all experience levels from all over the world. 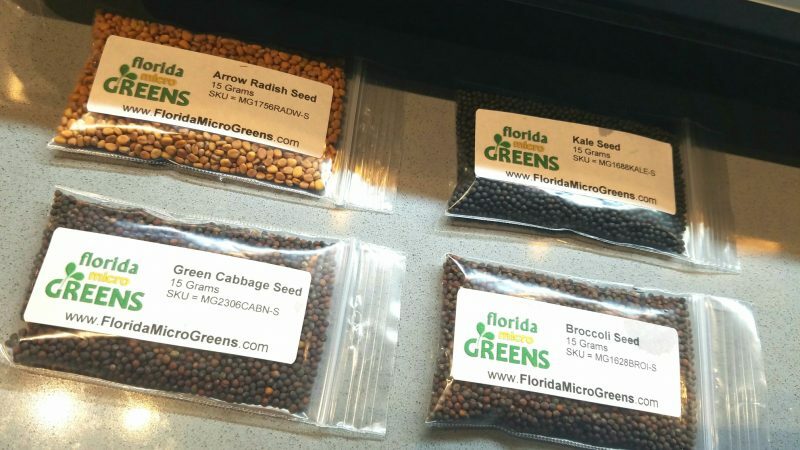 Optional add to the Florida Growers Support Group, Free for all participants. 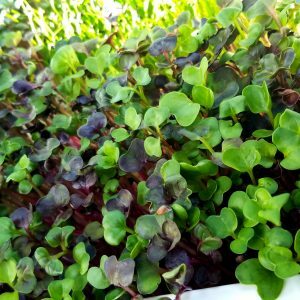 Class is from 10:00 AM – 12:00 PM on Saturday, September 29th.